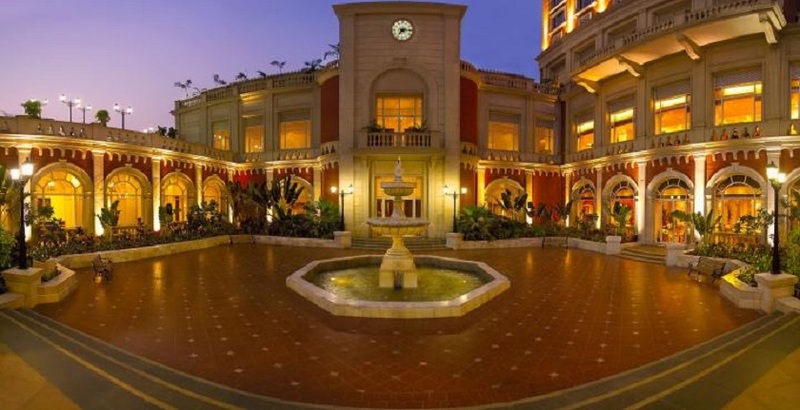 Top 5 Star Wedding Venues in Mumbai to Get Married Under 12 Lacs! If you're planning a dusk wedding, you could have a breath-taking one at Novotel, Juhu, Mumbai. The banquet hall in Andheri has a gorgeous poolside lawn area that looks out to the Arabian Sea. The sunset view from this lawn is known to be spectacular. Imagine taking your wedding vows against the backdrop of a sky painted in shades of pinks, oranges and violets. There's even a separate entry available at the venue for baraatis. 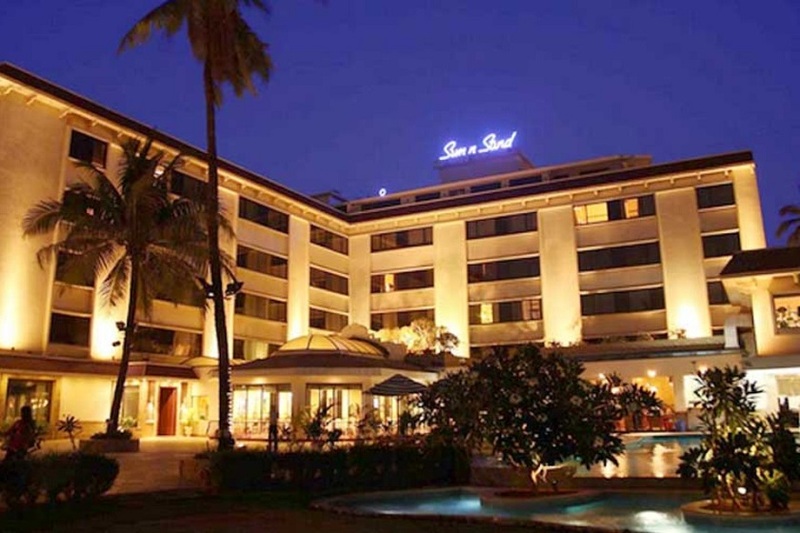 If you're swayed by the idea of a beautiful beach-front wedding, Sun-n-Sand Hotel, Juhu, Mumbai, is here to your rescue. 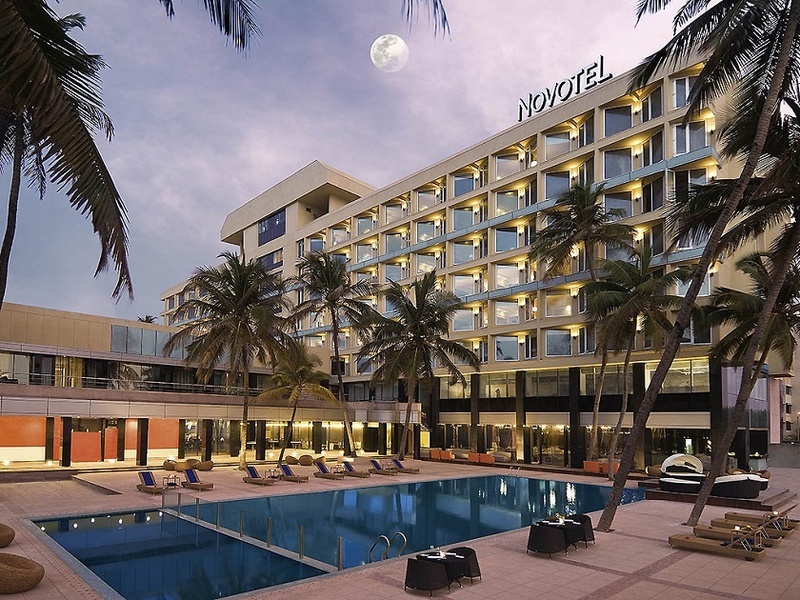 The hotel has an open lawn section (with an attached poolside), which has stunning views of the Arabian Sea, making it a perfect setting for a reception under a starlit sky. Sun-n-Sand's experienced team is well equipped to plan and implement all aspects of planning your event — the menu, suppliers, timings, alcohol, seating plans, etc. True to the its name, ITC Grand Central is in the heart of Mumbai, in Lower Parel, with easy access to all parts of the city. This luxurious banquet hall in Lower Parel exudes an old-world charm, with its British colonial-inspired architecture and grand interiors. The stately, pillar-less Ballroom, complete with mirror-and-wood panelling and vintage chandeliers, and the more intimate CJ's, are perfect for both private and corporate events. Have a large reception to host and prefer the outdoors? The gorgeous Terrace Garden at ITC Grand Central with patches of green and the dome pavilion, is made for a cocktail set-up with great views of the city. 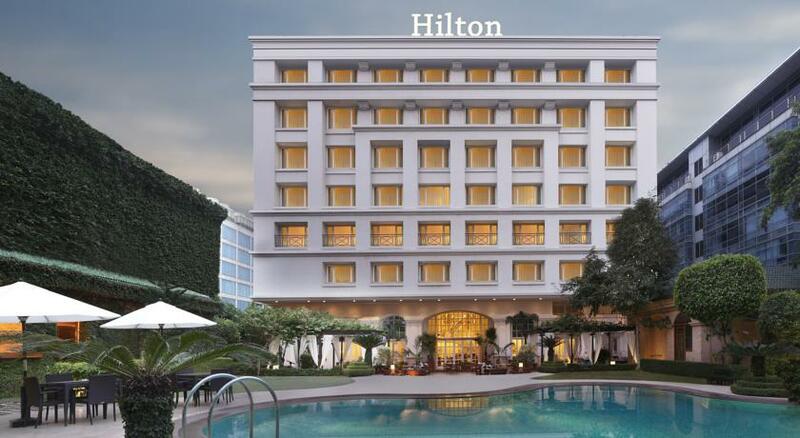 Designed in the spirit of a 19th century summer palace, the Hilton in Sahar is within proximity to busy business districts in Andheri East, Bandra Kurla Complex and Powai, and is at short distance from the international and domestic airports. The plush Chancellor Suite has rich carpeting, classic wooden walls and magnificent, sparkling crystal chandeliers and silver ceiling accents The Victoria Suite is ideal for a sangeet party or small functions and gatherings. If you like outdoor venues, the poolside at the hotel is suitable for cocktail parties and receptions. 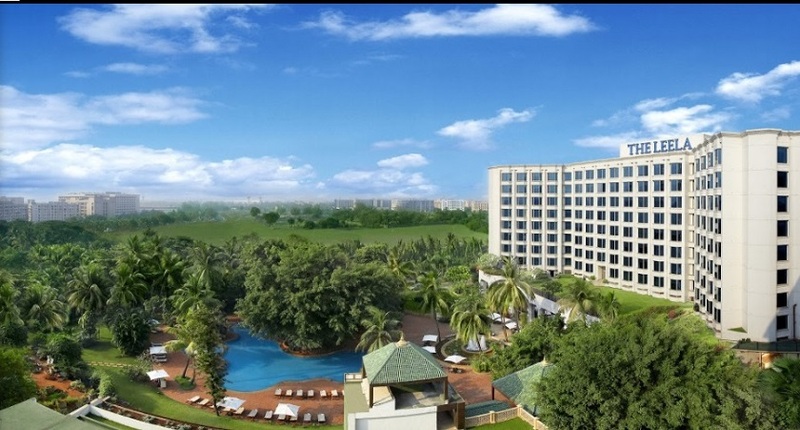 One of the finest 5-star hotels in the city, The Leela, Andheri, Mumbai has an unmatched legacy of hospitality and is a tranquil oasis of landscaped gardens set amidst the hustle-bustle of Mumbai's busy Sahar area. Book the luxurious Grand Ballroom, with its Murano chandeliers and patterned carpeting. This banquet hall can be divided into five sections, depending on the size of your function, and can be transformed with various configurations and décor themes.